Toxic masculinity is a problem, but who let Gillette say that in order to sell razors? 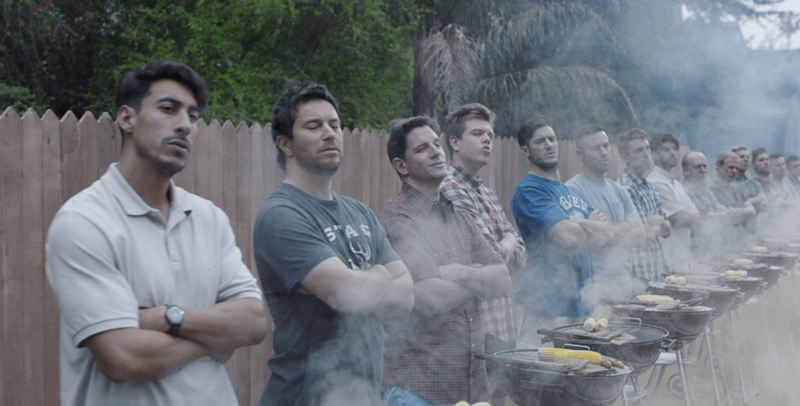 In January, Gillette released its newest ad campaign: “The Best Men Can Be.” Associated with the campaign was a viral advertisement which invited viewers to reevaluate Gillette’s tagline The Best a Man Can Get. The ad shows older men stepping in to stop child bullies and prevent cat-calling. It calls attention to the inane “boys will be boys” mentality. The ad sends a real message; the only issue is its intent. 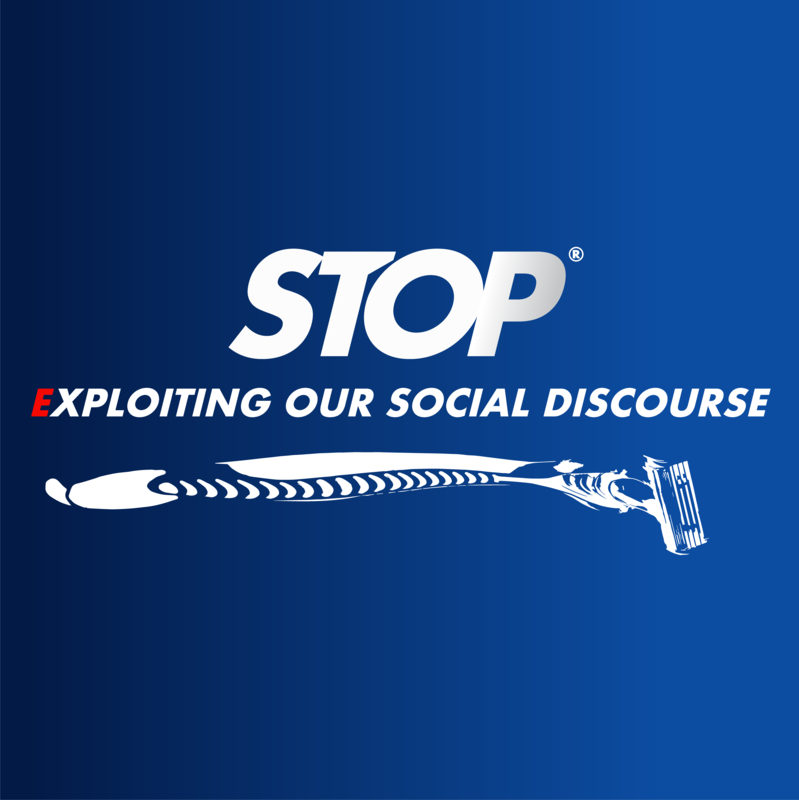 Gillette’s unexpected support of #MeToo, as with all other advertisements capitalizing on the contemporary social discussion, is in a single effort to receive a pat on the back and your brand support as a consumer. This is an advertising strategy known as “Cause-Related Marketing,” and it’s everywhere: Dawn sells dish soap to save ducklings from oil spills, Nike gives Colin Kaepernick an ad campaign, Gillette tells its primarily male audience that it’s time to be more accountable. While I think it’s essential to clean up oil spills and I condemn the NFL, it is also crucial that we as consumers ensure that companies are held answerable for using our social discourse to make money. Can this kind of advertising exist within our ethical guidelines? Cause-related marketing (CRM) is the strategy companies use to connect their brands with current social issues. The most prominent CRM practice is “strategic philanthropy.” Through strategic philanthropy, businesses can donate money to a good cause, link it to their brand, and advertise this new combination. While seen as a possible win/win scenario for the business and the movement, the strategic support from businesses to our communities should not be credited as unequivocal goodwill. Strategic philanthropy has been shown to reduce the amount of traditional philanthropy in which a company chooses to involve itself. Businesses involved in cause-related marketing are only giving back to the community based on how much money we, as consumers, spend on their products. Capitalizing on the popularity of social movements — movements that are often energized by members of grassroots organizations and struggling communities — guarantees that a company to exploit the pain of others. It’s impossible to cleanly pledge your support for a cause while profiting from doing so. Reducing complex social conversation to business tactics belittles the interests and actions of those seeking change. These conversations are vast, complicated webs of interests and differing thought. This is especially true when the company’s conduct doesn’t line up with what their ads portray: Gillette’s razors are often more expensive when advertised to women. The support from companies like Gillette is still forward-thinking in a general sense, of course. The message could be appreciated more if there weren’t others who aren’t looking to turn a profit calling attention to the same issue. This kind of thing would only be helpful if Gillette were alone in this campaign. We need to stay smart as consumers in an economy that’s more and more politically incentivized. It’s essential that you support an ideal practically through voice and wallet. Since there are other ways to give money to the same causes (in Gillette’s case, the money goes to the Boys and Girls Clubs of America), I’ll be supporting my social movements more directly.